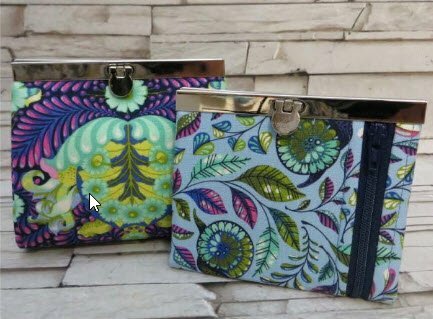 These wallets are "sew" cute. Once you make one you will not be able to stop. 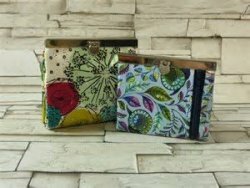 Simple sewing techniques and students will learn how to install zippers, change pulls and work with cork to make your wallet Divalicious! You can choose which size of wallet to make either the Mini Diva with Cork or the regular Diva wallet. We have pre-cut kits are available for students at class.